Taken from us way too soon, Scott truly lived more in his 35 years than many people do in 80 years on this earth. 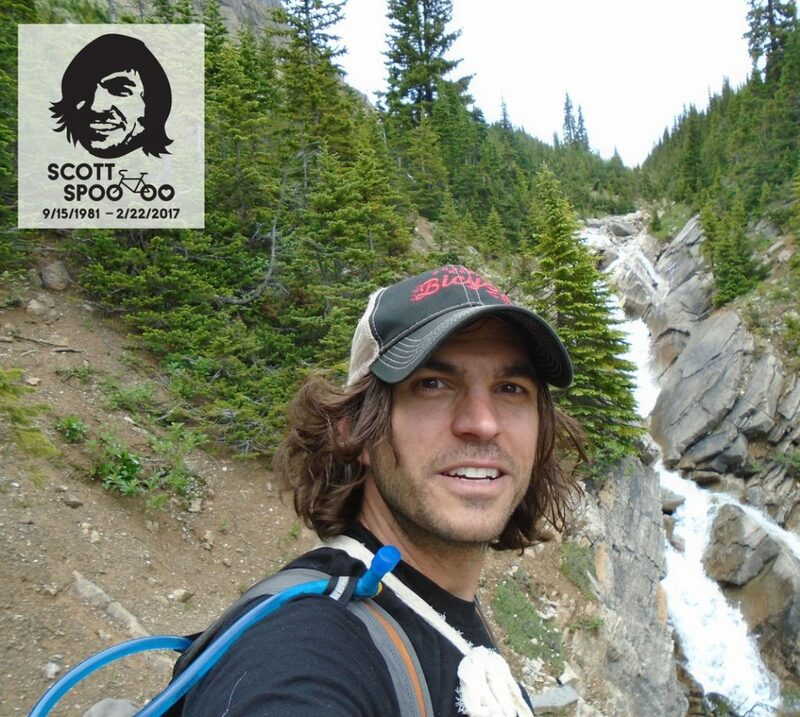 An avid mountain biker and all-around outdoor enthusiast, there weren’t many endeavors that Scott wouldn’t try. He enjoyed running, biking, kayaking, motocross, hiking, snowboarding and traveling… just to name a few. Scott participated and competed in anything from marathons, triathlons, adventure races, bike races, and charitable stair climbing events. This love for biking also involved an active role and interest in the 3M Bicycle User Group, working with the Bicycle Alliance of Minnesota and jumping at any opportunity to get others out on their first off-road two wheel adventures. While Scott sure did his best to live HIS life to the fullest, in doing so he seemed to have made an impact on many others. All of the bike races, jobs and road trips were just a vehicle to relay his kindness and “give more – take less” approach to life. He was a testament to the idea that you can simply use a big smile and a bigger heart to make an impact in this life. Out of tragedy, we all need to feel some good. The fact that Scott choose to help others even after his death is some of that good. He will forever be remembered as the guy with the great hair and big smile who was willing to lend a hand to those in need.